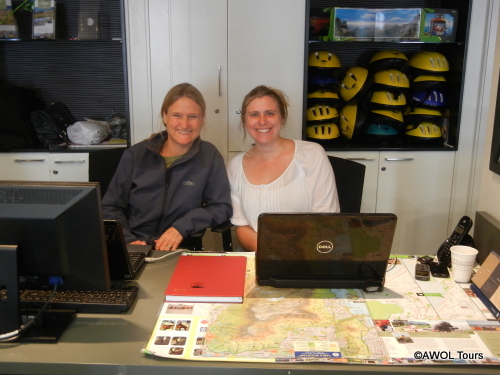 At AWOL Tours desk in the V&A Waterfront Tourism Information Office in Cape Town, many visitors walk in asking for advise on hiking up Table Mountain. 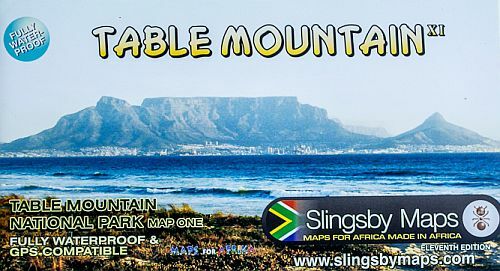 After checking the weather forecast, discussing all the possible hiking routes and armed with a Peter Slingsby map of Table Mountain visitors are normally prepared for the challenge ahead. 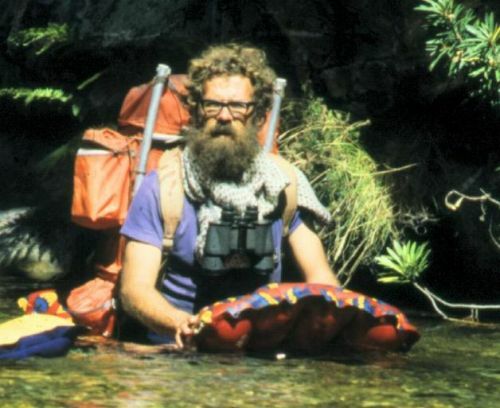 AWOL hiking guides wanted to know more about the man behind the map. 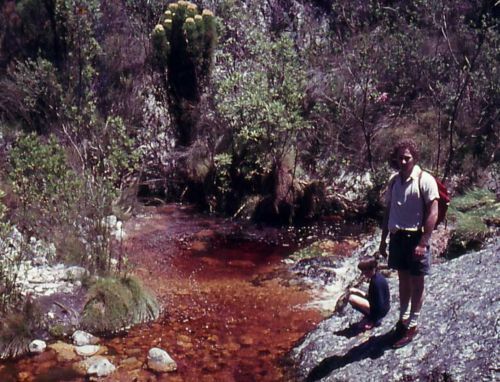 These are the top five things we wanted to ask Peter Slingsby about hiking in the Cape Town. 1. Was there one hike, or experience, which you could trace as the beginning of your love for the great outdoors? 2. Worst hiking experience ever? Blyde River Canyon, from the top down to Swadini around the dam [Mpumalanga], 1980. As we descended the sheer cliffs next to us had the full force of the sun upon them, and it got hotter and hotter. By the time we reached the shores of the dam it was 36 degrees. There were signs of hippo in the reeds all around us, so were forced to hurry while looking over our shoulders. We still had 10km to go to get to the resort at Swadini and before we got there we could hear hippos grunting – on the landward side of us. The most dangerous place to be is between hippos and the water. You can’t drink the dam water in the Lowveld and we were seriously dehydrated: when we got to Swadini I drank a litre of milk followed by a litre of Coca-cola without blinking. Probably the worst thing to do but I suffered no ill effects [well, not that I know of]. 3. Favourite thing about making maps? Researching – exploring country we haven’t been in before. We really do drive every road, walk every path and it’s the best part of the whole deal. We’re revising our Garden Route map extensively, expanding it to include Jeffreys Bay; then we have a new edition of the Wild Coast, and that will be followed by the Tankwa Karoo. It should be a useful map [there isn’t one now] covering the area from Ceres to Laingsburg in the south, to Calvinia in the north and including the whole Tankwa, the Sutherland Roggeveld and the eastern edge of the Cederberg. In between I am helping my friend Prof William Bond get an ant-atlasing project off the ground. 5. In your view is there one hike / experience or place a visitor to Cape Town simply must not miss? 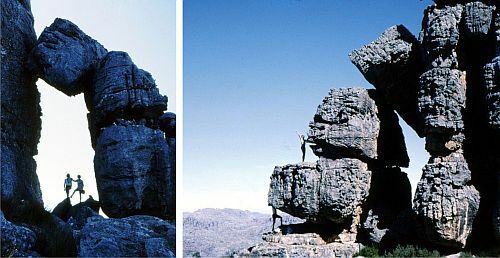 Definitely a walk up Table Mountain, and if possible a walk at Cape Point, maybe Sirkelsvlei – that’s the only place where you get to see what the Cape was like for millennia, before van Riebeeck arrived in 1652. AWOL Tours offers private guided hikes up Table Mountain and free information for hikers wanting to experience Table Mountain at own pace. Pop into our offices at the V&A Waterfront to chat over the latest Peter Slingsby map to research your next hiking adventure.